I love the idea of this flashlight. It seems that every time you need a flashlight to do something in your home you must have both hands to do what you’re doing. I don’t know how many times my husband has had me trying to maneuver a flashlight for him while he is busy doing something with the heater or in the car this Ultra BRIGHT LED Headlamp is genius! My husband and I not being as young as we once were, we notice that the more often we need extra light to do something. It may look pretty silly to have this on your head, but just the other day when we had to be in the side of the house at the drain out, this headlamp was amazing to have. I am sure you can think of other things to use it for. 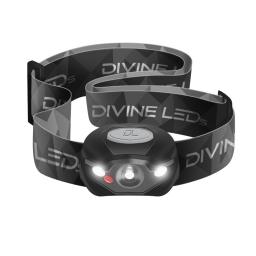 I was surprised at how bright and clear the Ultra BRIGHT LED Headlamp was and how comfortable the headband was it did not feel tight and constricting, but at the same time it wasn’t so loose that it was moving around all the time as I moved my head around while using it. There is a simple on/off button at the top and it runs on 3 AAA batteries. 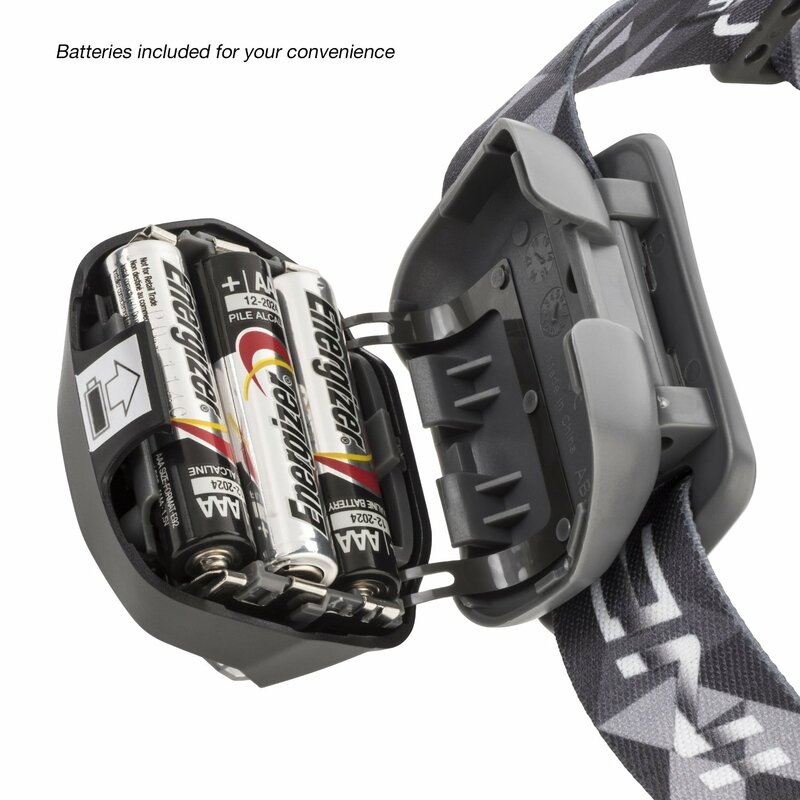 Even with the batteries installed this weighs less than 8 ounces and wont give you a headache or make you feel top-heavy. 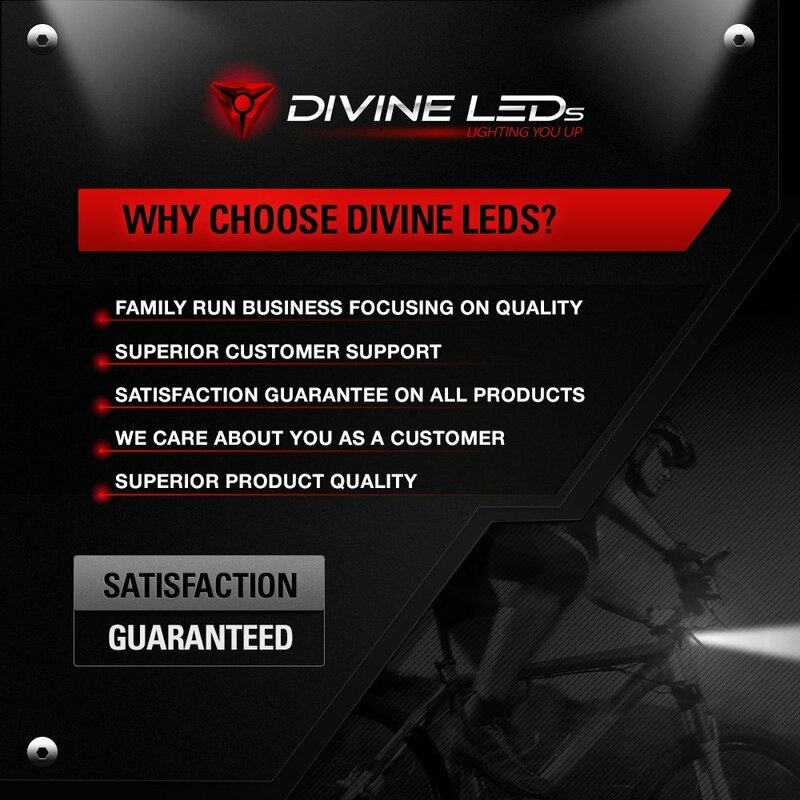 If you need to have a flashlight but, need your hands free this is a Ultra BRIGHT LED Headlamp bright, lightweight and comfortable. You can purchase one for yourself or as a gift at Amazon. 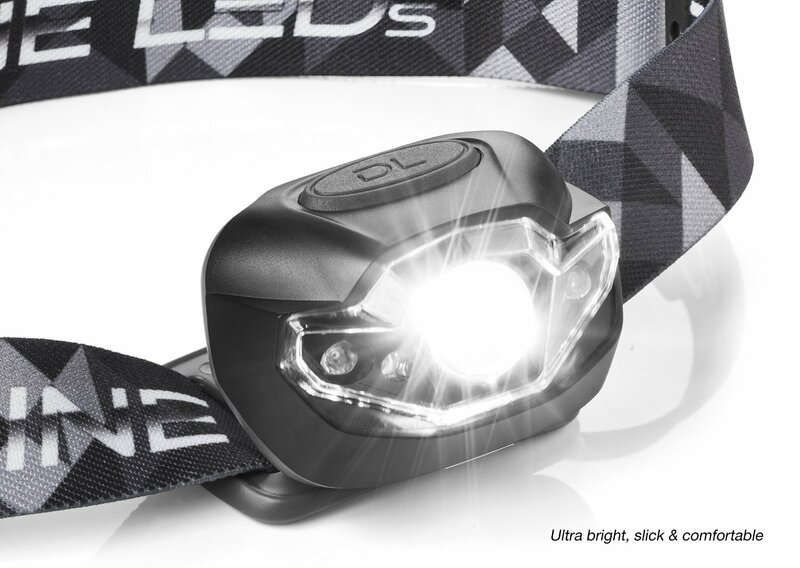 They are sponsoring a giveaway on Tales From A Southern Mom so you can win this great Headlamp for yourself. Just enter below after April 3 and Good Luck!